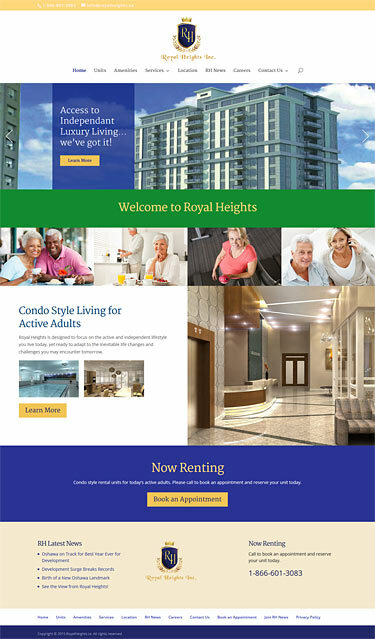 Royal Heights is a luxury living condo style rental complex for active adults located in Oshawa, Ontario. 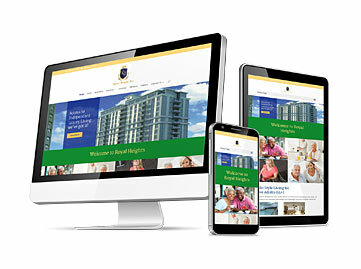 While the complex was under construction they needed a website that featured the different units available, local amenities and services plus help people reserve their units in time for the official opening. 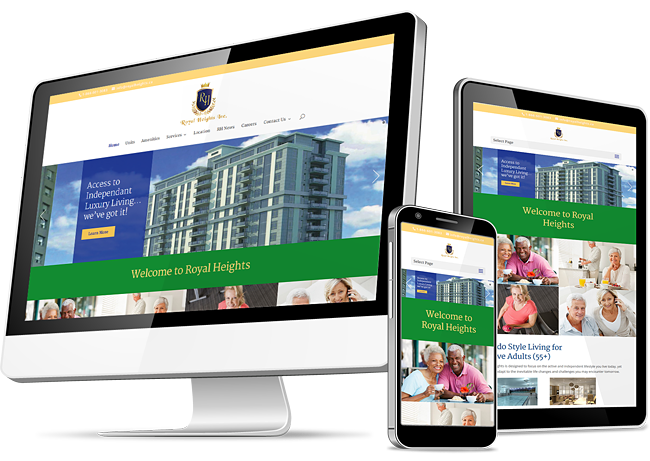 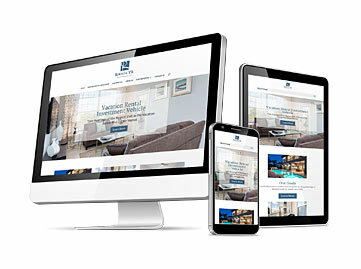 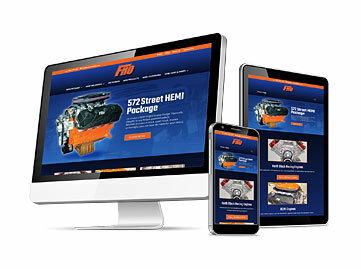 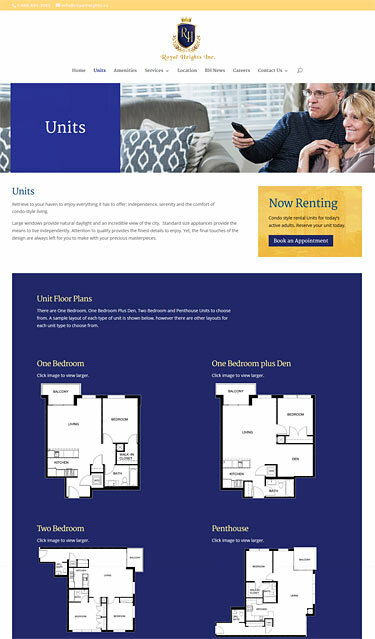 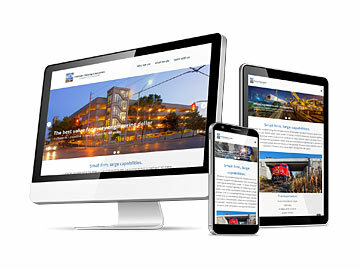 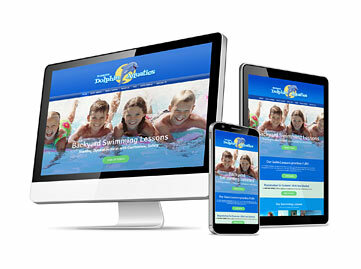 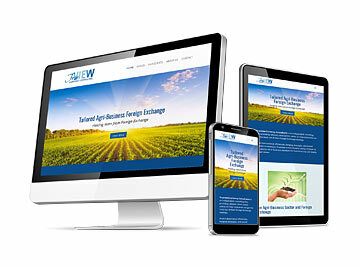 We created a responsive website that presented the condo complex in an inviting, modern design while helping people pre-register for their units of choice.